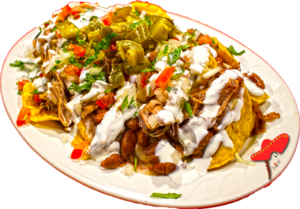 Eat delicious Mexican food in Downtown Sacramento by choosing Linda's Mexican restaurant. 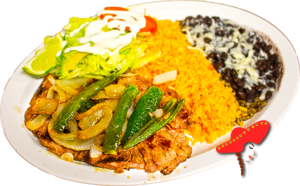 Our Mexican food is always made fresh as soon as you pay for it (as it should be), NEVER frozen or reheated, and is made authentically according to our culture practices. "Authentic Mexican food for all" is our passion & inspiration. 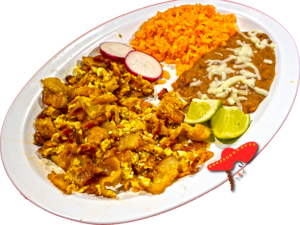 We offer a wide range of products and pricing so everyone can experience the superior taste and health benefits of authentic Mexican food. 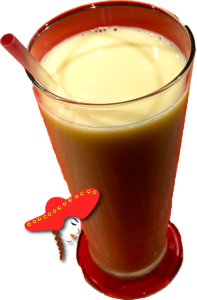 It's delicious and nutritious for you, your family, and friends. It's authentic Mexican food as it should be. Learn more about our dishes below. Start your day right with one of our breakfast burritos or dishes! Our so called finger foods, so good that licking your fingers will be hard not to do! We'll provide the utensils, you bring the appetite! The weekend is the only two days of the week where you're not being judged for your actions, so bring your no guilt self to indulge on delicious Mexican food! Have you ever been in a scenario where you decided to be brave and had some spice in your life? Put out that fire in your mouth with our hand made tongue extinguishers. This place is unbelievable! Very authentic Mexican food that tastes great and is really inexpensive. 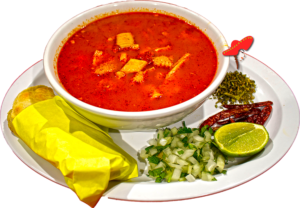 The menudo and chile relleno are a must try. Can't wait to try the sopes and tamales next time I'm in the city. I had 4 tacos and a regular burrito and all of it was amazing. If you work or live in Northern Sacramento, this is definitely Mexican food to check out. I will be going there much more often. Great work Linda Taqueria! Mexican food at its finest. I ordered the enchiladas and nachos. They were bomb. They were juicy, with a nice red sauce on them. You may not even have to add salsa as they pack a little heat from the enchilada sauce drizzled on them, but that's what makes em' great.